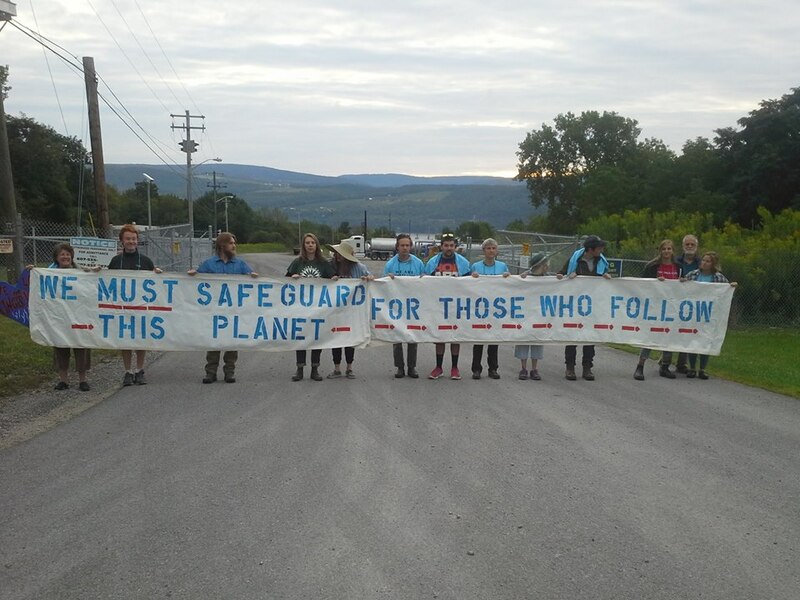 A Seven Generations blockade of a Crestwood fracked gas storage facility in Seneca Lake occurred this morning, resulting in 13 arrests. The same amount of activists were arrested on August 4, ratcheting up this month’s total to at least 26 people. The arrestees represented students from five different colleges, as well as families, teenagers, and the elderly. “Today young people and their supporters took a stand for our collective future here in the Finger Lakes. Crestwood wants to turn our region into a storage hub for fracked gas serving the entire Northeast U.S. Their plans put too much at risk. We want to come back and possibly raise children here someday. We don’t want methane, LPG, brine, heavy machinery and the fracking industry to have anything to do with that. The We Are Seneca Lake civil disobedience campaign has been ongoing for years, and has led to hundreds of arrests. The campaign has brought public attention to the widespread disapproval of fossil fuels development in the region. Things have taken a turn for the worse since the last update about the BOP restricting Kevin’s communications. Earlier this week, Kevin was notified that the Communications Management Unit (CMU) had taken a special interest in his correspondence with the outside world. Please read this post in its entirety to get necessary information on staying in touch with our friend. In short, stop doing it. Apparently the CMU is tallying the number of times these terms are used in letters to Kevin as some crude form of “investigating” (or just intimidating) him and his contacts. Yes, it smacks of censorship. No, it’s not fair. But since the prosecution is seeking longterm, stringent incarceration for Kevin, it’s important not to give them any ammunition to hurt him further. And don’t try to be clever by talking about a liberation without using the term. Obviously the government is going to decode it. Please leave all mentions of extra-legal activity—no matter how heroic or exciting—out of your letters to Kevin. Of course, most of us have no idea who’s being investigated and who’s not—that’s the nature of how the FBI works and they’re not keen on giving up their records. Simply put, Kevin cannot receive correspondence from anyone under federal investigation. 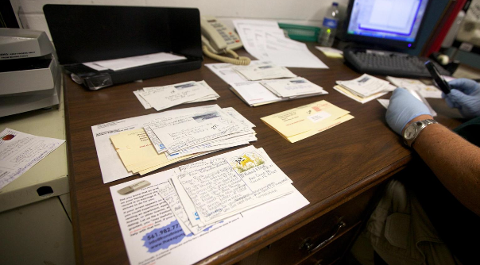 Kevin’s communication is being handled in such a sensitive way that every letter (even if it comes from someone Kevin doesn’t know personally, and even if he’s unaware of the contents of said letter) can have grave impacts upon his conditions of confinement. We simply ask that you take caution when writing to him, keep everything PG-13, and consider making a donation if you don’t feel comfortable sending a letter. Daniel McGowan is back at the halfway house where he has been residing after a week that was by turns difficult, disturbing and ridiculous. To recap: on Monday, April 1, Daniel published an opinion piece on the Huffington Post titled “Court Documents Prove I Was Sent to Communication Management Units (CMU) for My Political Speech.” On Thursday, April 4, Daniel was picked up by U.S. Marshals from the halfway house and taken into custody at Metropolitan Detention Center in Brooklyn. He was issued an “incident report” indicating that his Huffington Post blog post violated a BOP regulation prohibiting inmates from “publishing under a byline.” The BOP regulation in question was declared unconstitutional by a federal court in 2007, and eliminated by the BOP in 2010. On Friday, April 5, after we brought Daniel’s unjust detention to the BOP’s attention, he was released from MDC, and the incident report was expunged. That same day, Daniel was provided with a list of prohibited activities by halfway house staff, which he was required to sign. The list forbids him any media contact without BOP approval, though BOP regulations only require preapproval of in-facility interviews. It also prohibits him from publishing any writing of his own without prior BOP permission. As far as we know, this is a made-up rule applied only to Daniel, in a further attempt to chill his freedom of speech. McGowan, who was released from prison in December and is serving out the last six months of his sentence at a halfway house, is a plaintiff in a Center for Constitutional Rights lawsuit, Aref v. Holder, challenging the constitutionality of the federal Bureau of Prisons (BOP) experimental Communications Management Units (CMUs) where he was kept for four years. New documents uncovered in the case indicate he was placed in these highly restrictive experimental units as retaliation for his political writings on current events and issues while he was in prison. Aref v. Holder challenges the violation of prisoners’ fundamental constitutional rights, including the right to due process. Attorneys say that because transfer to CMUs are not based on facts or discipline for infractions, a pattern of religious and political discrimination and retaliation for prisoners’ lawful advocacy has emerged. Daniel McGowan recently amended the complaint to include claims of retaliation for First Amendment protected speech. 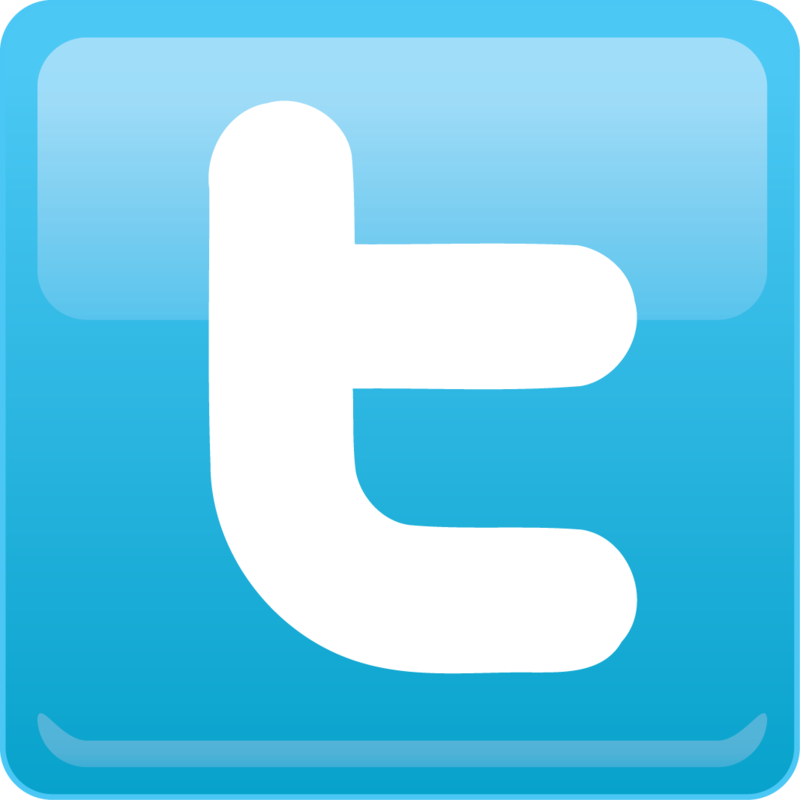 For information about CCR’s federal lawsuit challenging CMUs, visit the Aref, et al. v. Holder, et al case page orwww.ccrjustice.org/cmu.